Christmas is all about family, quality time, and meaningful experiences together. To us, so is fine jewelry. 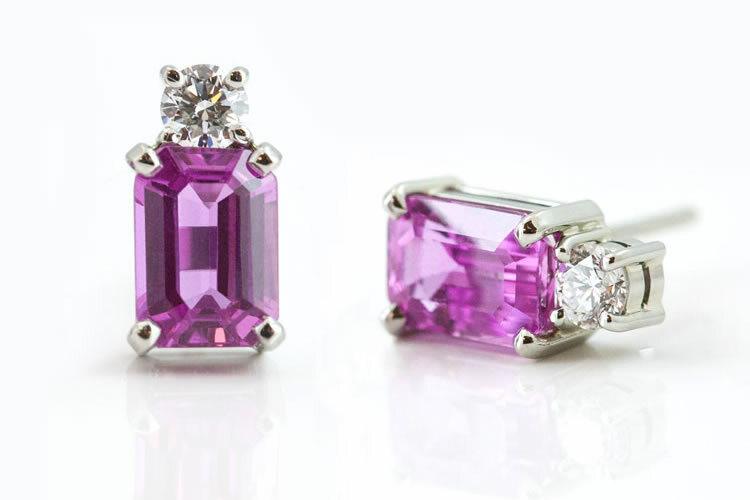 Our emerald cut diamond ring set and pink sapphire earrings are beautiful because of their quality, but becomes personal when it’s coming from you. Whether you want to express your love in rose gold, pearls, or emeralds, there are unique options. It’s also a great time to create a custom gift; a piece of family jewelry newly customized would make a perfect gift. 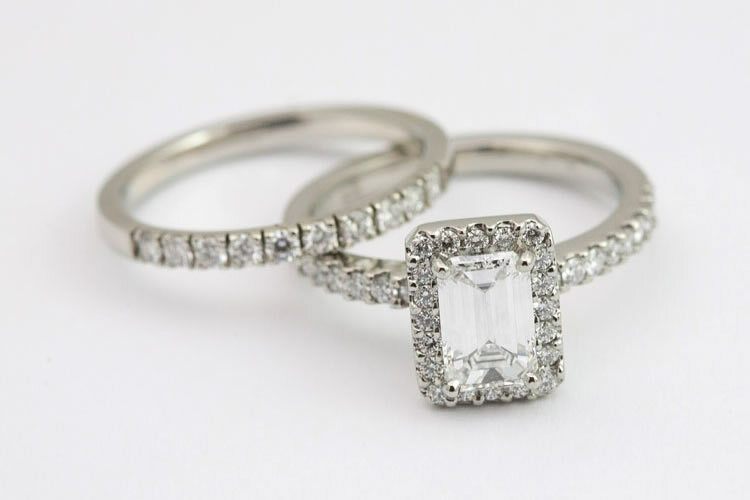 We source top-grade gems and help you articulate custom designs for jewelry that feels like you and the ones you love.